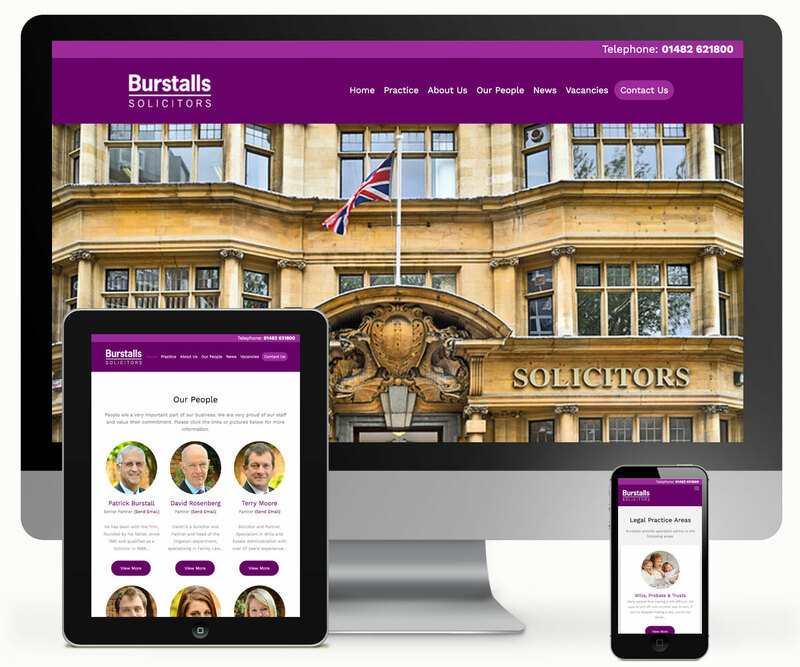 Burstalls Solicitors Website - 939 DESIGN, Hull, Yorkshire. Traditional values with a modern approach. Burstalls is a firm of Solicitors based in Hull with a strong reputation for providing high quality, common sense advice.